January served up a bounty of activities celebrating the summer season and Australia Day. The promise of more fun and festivities continues into February with theLunar New Year, Greek festival and the Slavic Pancake Festival. You and your family can also experience the Asian pop culture, learn about food waste, meet India's leading writers and thinkers, listen to music by MSO, grow your own vegetable patch, play with interactive lights, take a walking tour, and watch movies by the wharf. In addition, the city will be wide awake for one night. Whatever event or activity suits your fancy, you'll find something for FREE in the world's most liveable city this month. The Immigration Museum is home to stories of people from across the world who have migrated to Victoria. It continues to shed light on the cultural diversity of Melbourne through its Asia Courtyard Series. This program focuses on the phenomenon of Asia Pop and the local distinction. You can visit on Friday evenings in February and enjoy drinks with K-pop and J-pop DJs and performances. You will also enjoy free entry to all the Immigration Museum exhibitions during the Asia Pop Courtyard Series. 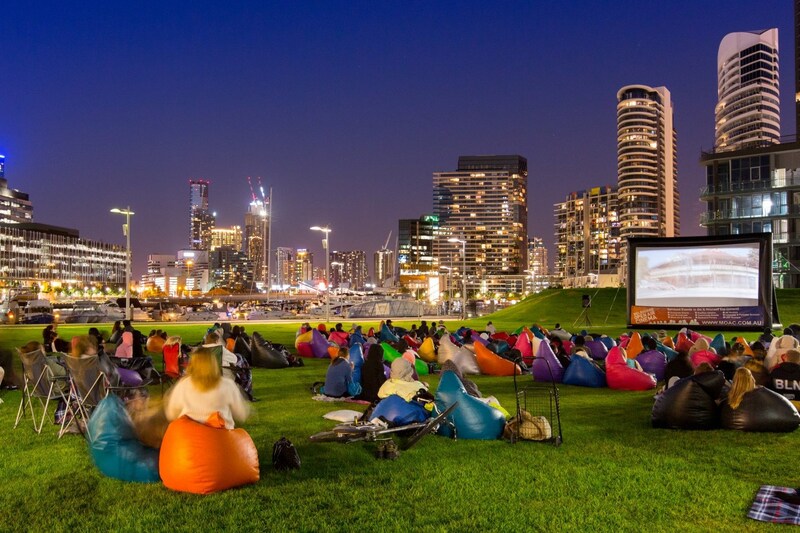 Victoria Harbour presents free screenings of classic family films under the stars at its pop-up cinema located in Buluk Park to help everyone enjoy the rest of summer. It is located adjacent to the Library at The Dock in Docklands. The 3 movies include "The Wedding Singer" (3 Feb), "Back to the Future" (17 Feb) and "The Dish" (24 Feb). Seatings are on the grass and you can pick your own favourite picnic spot. The gates open at 7pm and screening will commence around 8:30pm. You can purchase Italian-inspired picnic fare from Italian street food specialist Saluministi at their Bourke Street, Docklands café. Simply visit the website to get your tickets. "Tet Nguyen Dan", more commonly referred to as "Tet" is the most important festival in the Vietnamese Lunar Calendar. 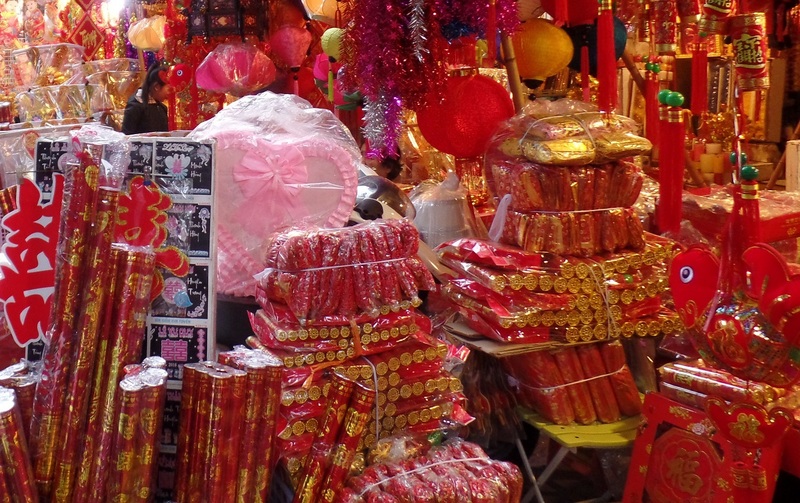 The Vietnamese New Year is also the biggest and most popular celebration of the year in Vietnam. Here in Melbourne, the festival is welcomed with equal enthusiasm. Hosted by Vietnamese Community in Victoria, this year's theme is 'Rise and Shine'. You and your family can enjoy a wide range of traditional and contemporary entertainment, performances, exhibitions and food. There are also games and amusement rides for the little ones. To usher in the Lunar New Year and add pyrotechnic wonderment to Tet, there are two 15 minute fireworks show at 5.30pm on Saturday 4th February and 9.00pm on Sunday 5th February. Located near Federation Square, ArtPlay provides a space for children to explore their creativity and share unique artistic experiences with professional artists. Together with interactive design company, Mosster Studio, they are firing up children's sense of wonder and thinking about the world around them. Through this interactive light installation, kids age 4 to 12 years can become artist gardeners. The light projections and sound react to the children's movements as they try to grow a light garden by moving its elements around. Grab the kids and head over to ArtPlay for this amazing experience. All children must be accompanied by an adult. The central municipal building of the City of Melbourne, the Melbourne Town Hall is also the heart of the city's cultural and civic activity. During the Sustainable Living Festival, you and your family can visit the Town Hall's "Veggie Patch" to learn how to grow your own small-scale edible garden for use in your kitchen. This series of Grow Show lunchtime talks offer ideas for edible plants to be grown in small spaces including balconies, backyards and even rooftops. Walking is an excellent way to be active and remain healthy. This simple exercise helps to reduce weight gain and killer diseases like heart attack, stroke, cancer and type 2 diabetes. As such, many walking groups like Happiness Hunter have sprouted up around Melbourne. To help make walking a part of everyone's everyday routine, the City of Melbourne is hosting 15 and 30 minute guided walking tours around the CBD and Docklands. You can join the Docklands walks from the Library at the Docks on 7 to 9 February and CBD walks from the Melbourne Town Hall on 15 and 16 February. 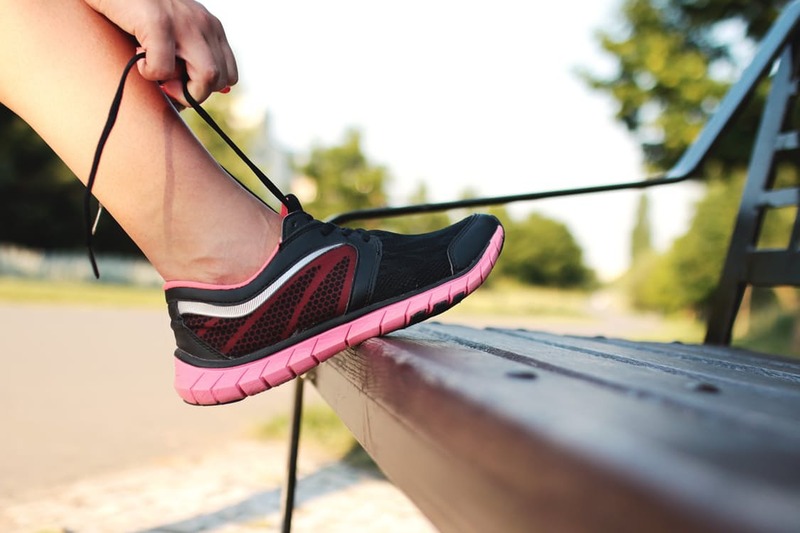 All you need is a pair of running or walking shoes. Simply visit the website for the detailed schedule and register to join the walk. 8 February - Roman Carnival from Berlioz's opera Benvenuto Cellini, and Australian pianist Jayson Gillham playing Piano Concerto No.2 from Rachmaninov. The Sidney Myer Free Concerts provide an enjoyable conduit for everyone to enjoy nights of colourful music-making under the stars and on the green. India's largest literary celebration arrives at Federation Square, courtesy of the Melbourne Writers Festival and Jaipur Literature Festival. 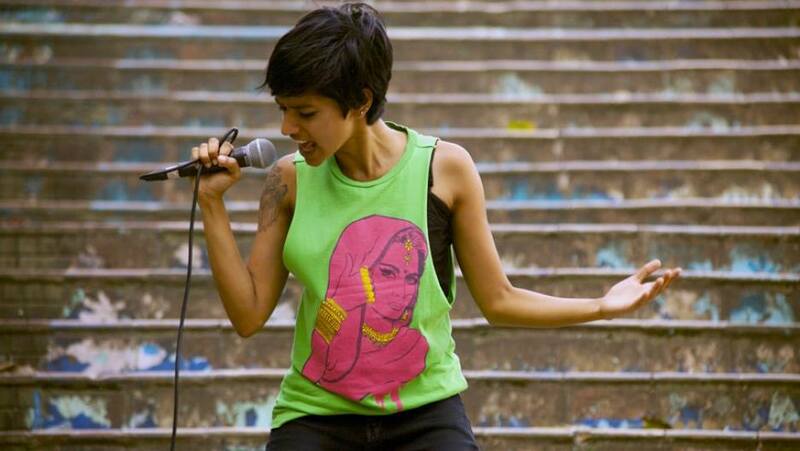 The event is also supported by Teamwork Arts, Fed Square, Sidney Myer Fund and Arts Centre Melbourne for Asia TOPA. You and your family can look forward to a whole day of free activities that celebrate the written and spoken word. Jaipur Literature Festival (JLF) Melbourne will serve up a host of internationally acclaimed writers and thinkers from India and Australia as well as talks, performances, music and poetry. Get ready to walk the streets of Melbourne from dusk till dawn in search of exhibitions, street performances, music, dance, installations, illuminations, film screenings and interactive events throughout the CBD and city cultural precinct. 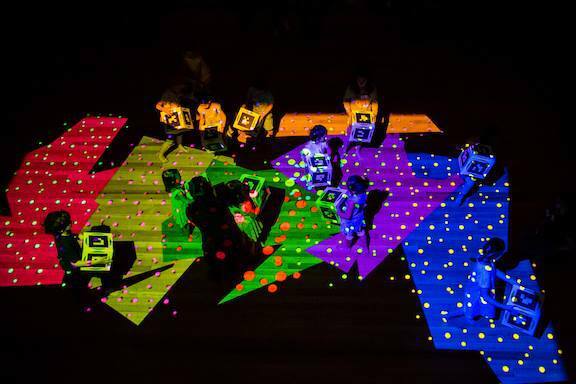 White Night Melbourne will make the city's streets, laneways, public spaces, gardens and cultural institutions come alive for one night only. In just 12 hours, you can access over 100 free cultural events and activities in venues across Melbourne including the Arts Centre Melbourne, Australian Centre for the Moving Image (ACMI), National Gallery of Victoria (NGV International), The Ian Potter Centre: NGV Australia, State Library of Victoria and Melbourne Museum. 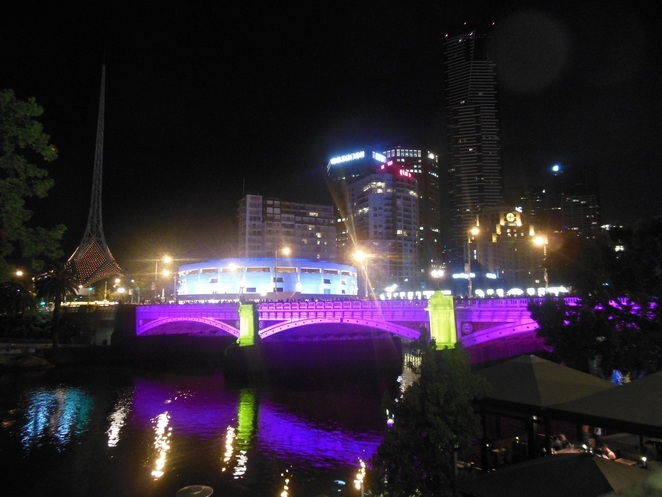 Visit the White Night Melbourne website to see the full program and to plan your sojourn. The average Victorian household discards one in five bags of food purchased amounting to some $2,200 a year. To help reduce food waste and landfill, the City of Melbourne introduced the Love Food Hate Waste program. It also helps the public to adopt simple measures that helps them to reduce the amount of food that ends up in the bin and save money. As part of the program, you and your family can enjoy cooking demonstrations dedicated to reducing food waste at home by Social Food Project (SFP). This organisation was founded by chef, environmentalist and social entrepreneur Ben McMenamin. Join Ben at Queen Victoria Market as he explains how to plan meals in advance, store food and get creative with leftovers. You'll also receive recipes using fresh and seasonal produce from the Market. Maslenitsa is a favorite festivity for Russians. This traditional Eastern Slavic folk holiday takes place the week before the start of Russian Orthodox Lent. It also marks the end of winter and advent of spring for the Russian community. Most importantly, Maslenitsa (also referred to as "Butter Week," or "Pancake Week") involves eating a lot of blinis, a Russian pancake. Here in Melbourne, the festival is celebrate with an equal amount of feasting. 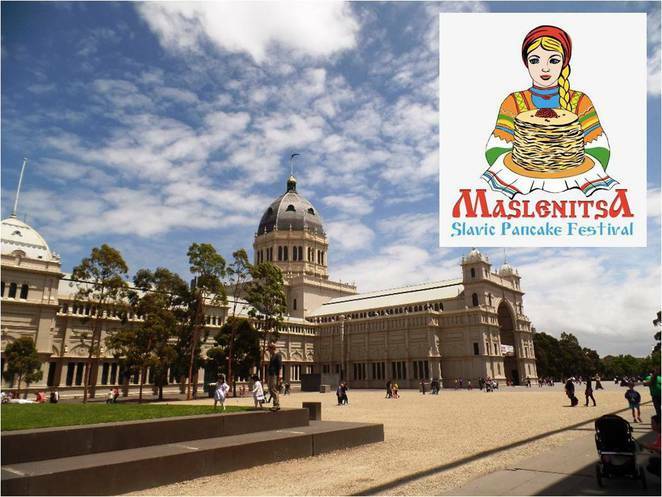 A popular venue for major events like the Melbourne International Flower & Garden Show and the Big Design Market, the Royal Exhibition Building will be home to the largest Slavic event in Australia. Organised by the Russian Ethnic Representative Council, you and your family can enjoy Slavic songs and dance, games, traditional Russian and Slavic cuisines, savoury cakes, souvenirs and activities. Highlights include the traditional Slavic circle dance, "Horovod"; tug of war, pillow fighting, traditional toy crafting and painting, performances by Slavic dancing ensembles and artists; and Russian Tea House. 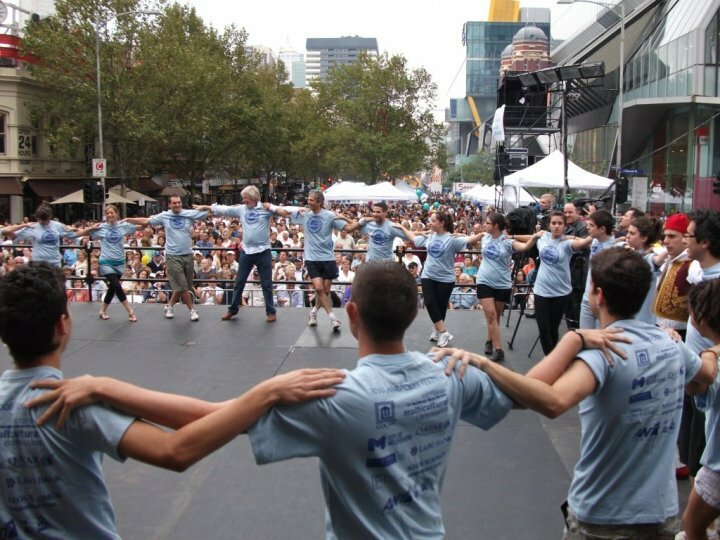 The 30th Lonsdale Street Greek Festival returns to the the city's historic Greek Precinct with 2 days of entertainment and fun for the whole family. This annual event is the largest event in the Greek Community and attracted more than 100,000 people over the weekend last year. Highlights include the Saturday evening concert featuring an international performer; a food street with Greek cuisine and sweet treats from food trucks, restaurants and home cooks; and arts and craft, storytelling, face painting, dancing lessons and carnival rides for the little ones. 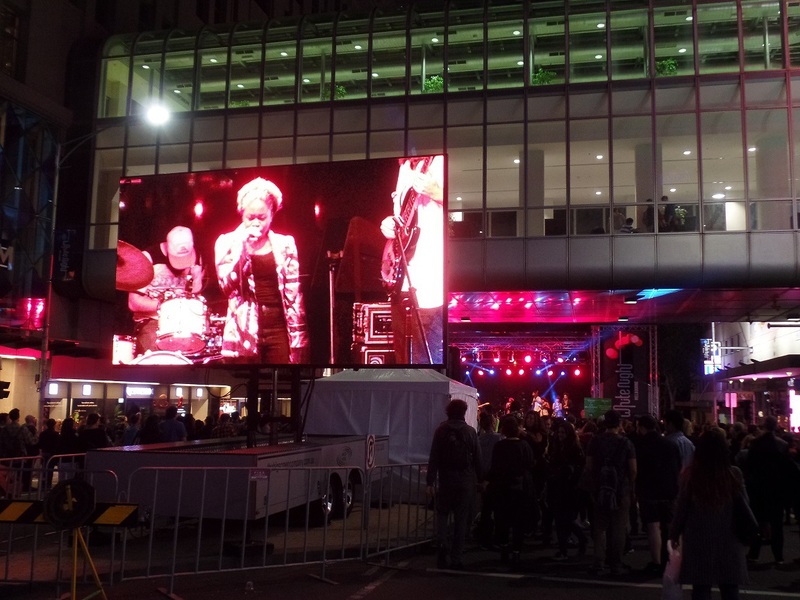 You don't want to miss two days of free live entertainment across two stages, street food, cooking demonstrations and kids activities all conveniently located in Lonsdale Street. 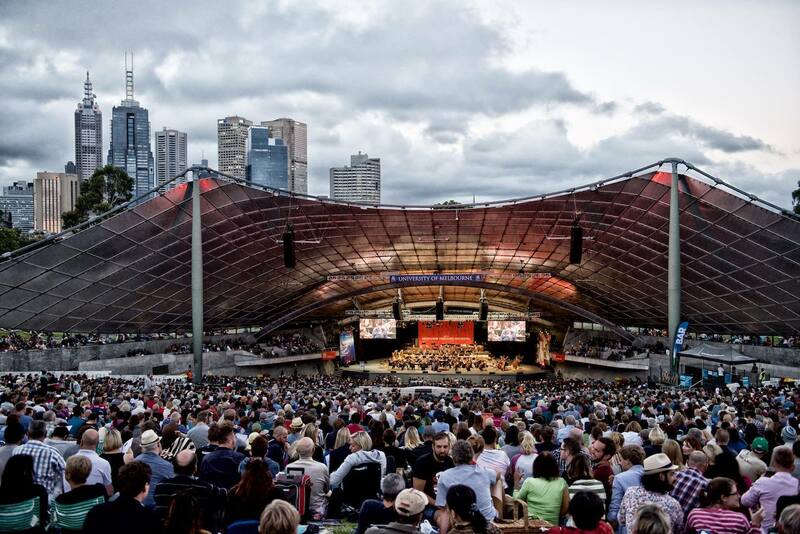 Hi, Can you please double-check the dates you are advertising the MSO concerts. You advertise 8, 11 and 15 and yet you advertise further down 18th with Conductor Kazuki Yamada.